It is an honor and a privilege to offer this book as a resource to anyone in the cycling industry or legal industry. 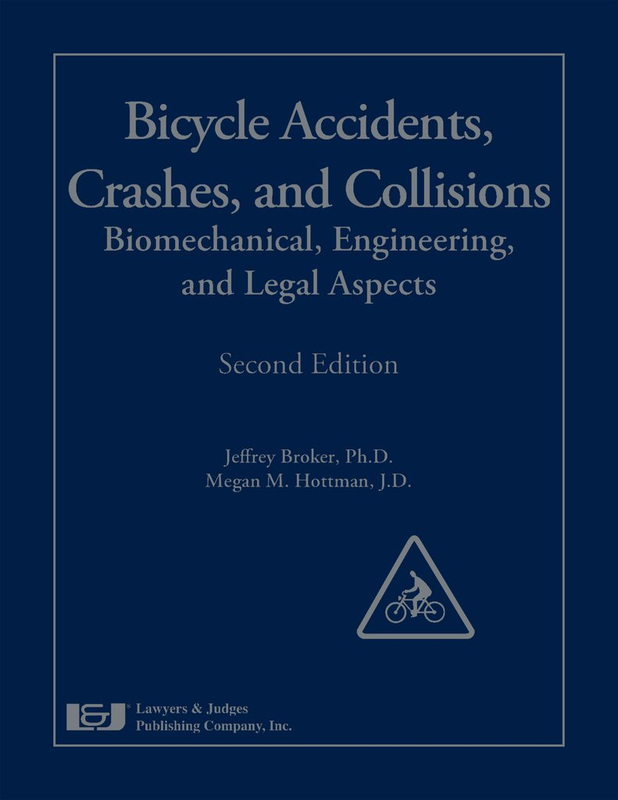 This book is designed for use by lawyers and Judges, yes, but also for cyclists, advocates, law enforcement, and more. You can purchase a copy for your own library here.